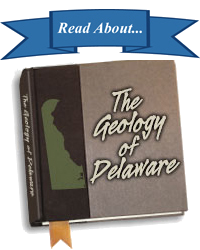 First State Geology (FSG) offers news on Delaware geology and water resources, on recent DGS publications, and on DGS staff activities as an online newsletter publication. 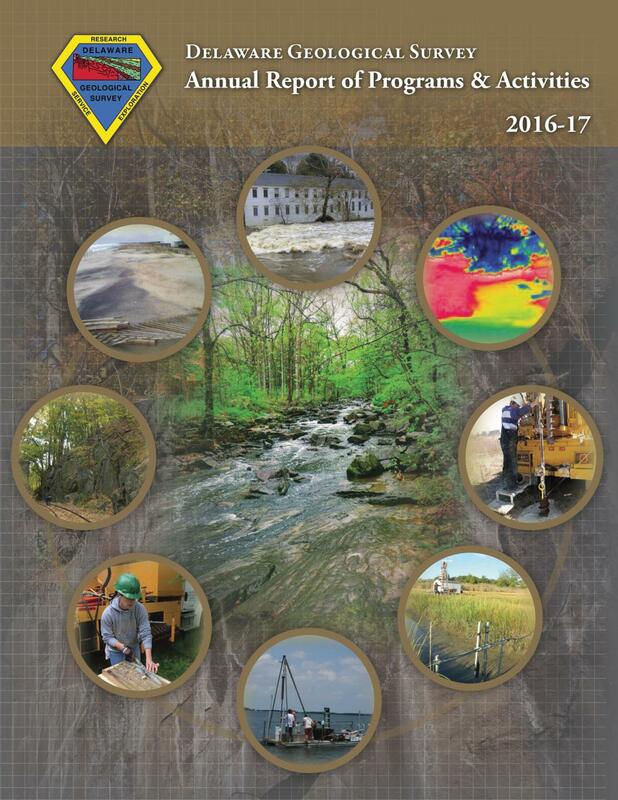 Each issue of FSG is made available as a PDF on this DGS website, going back to our inaugural issue during the Summer of 1983. 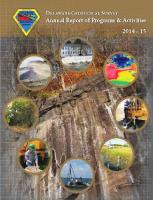 The last issue of First State Geology was published in Winter 2011.